The Investments Professionals Association of Zimbabwe (IPAZ) and The Securities and Exchange Commission, will this week host Chartered Financial Analysts president and chief executive officer Paul Smith who will be in the country for the first time. Mr Smith is in charge of an institution representing 150 000 investment professionals globally, with members in 155 countries and will be in the country from the October 23 to 25. IPAZ is Zimbabwe’s representative of Chartered Financial Analyst (CFA) Institute — the global association of investment professionals made up of portfolio managers, investment advisors, educators and other financial professionals. IPAZ board member Mr Ranga Makwata, said the visit is important for the country given the wide portfolio that the president holds that will be beneficial to the country regarding ongoing re-engagement efforts. “This is a first time visit to Zimbabwe. The visit by the president is a big deal for the country. As you know CFA charter holders largely manage trillions of dollars of money across the world, it’s good to have Zimbabwe amongst those recognised at that level. It shows acknowledgement of the growth on the investment profession as an industry. “His visits are usually accompanied by widespread media publicity and this ultimately puts Zimbabwe on the global investment community map,” Mr Makwata said. 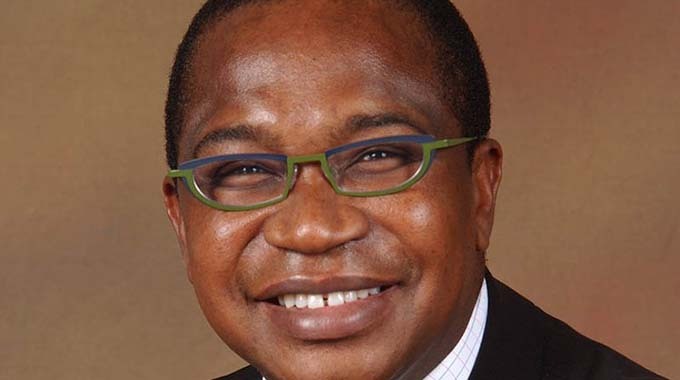 Finance and Economic Development Minister Professor Mthuli Ncube, is expected to be guest of honour at the event. The visit comes as the country is making frantic efforts to get itself recognised on an international scale by attracting international investors.